So the last minute – “post implementation, I’ll just do one more check” – testing is finished. 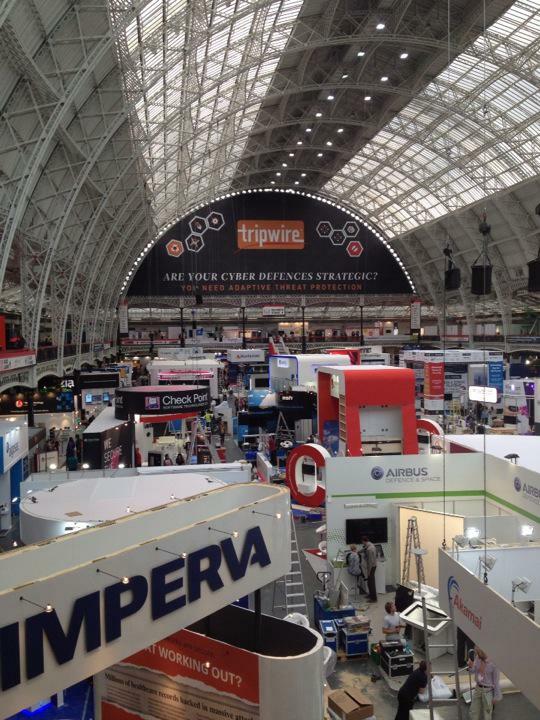 Our stand is up with all our artwork and we’re all really excited about InfoSec 2015 which starts tomorrow. To be honest what I most enjoy about trade shows is the client contact. There’s nothing like real-time feedback from clients and potential clients, and hopefully some validation too. That’s the thing about being part of a small company and being passionate about what we do – I just love listening to peoples real life issues and talking to them about how Idax can address them. Corny, but true – that’s why we’re here. So come and see us on stand K71 if you’re at Olympia this week. I promise you that in addition to some great software we have a few other surprises in store.